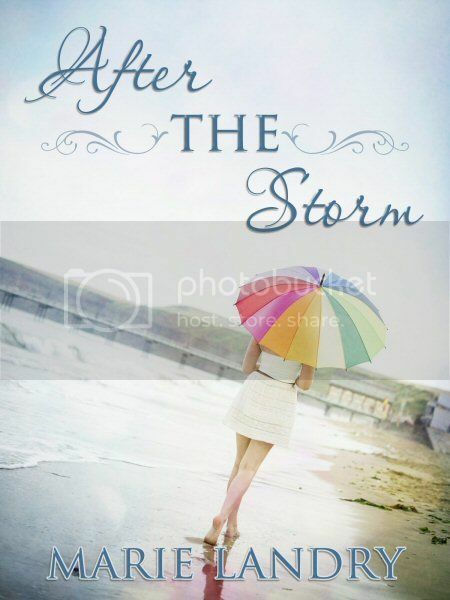 Today I'm really excited to share the cover of my 5th book, After the Storm, with all of you. For those of you who don't know, After the Storm is a companion novel to Waiting for the Storm. WFTS was told from Charlotte's perspective, and ATS is told from her sister Ella's perspective, and picks up a couple weeks after where Charlotte's story ends. He closes the distance between us, enveloping me in his arms. The voices in the distance fade into the background, and I forget about everything except the feel of River’s warm breath on my neck, the weight of his arms around me, the smell of his clothes and hair and body—that familiar, comforting scent I’ve grown to love, mixed with the underlying smell of bonfire and beach. 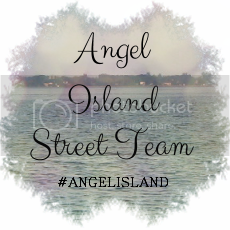 Want to be part of the Angel Island Street Team? Street Team members help spread the word about Waiting for the Storm and After the Storm, and will be the first to get information about the third book in this companion series. 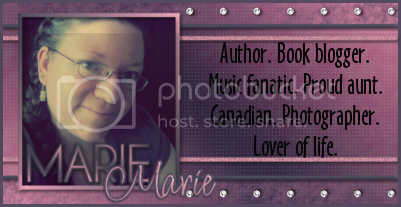 In exchange, members will get swag, entries into exclusive giveaways, ARCs, and other goodies. Learn more here. 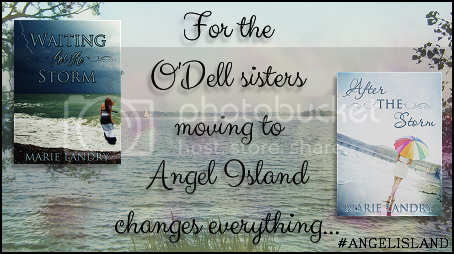 Even though After the Storm is a standalone companion, it would likely help to read Waiting for the Storm first so you're familiar with Ella, Charlotte, and the rest of the Angel Island group. To celebrate the After the Storm cover reveal, I've reduced the price of Waiting for the Storm to just 99 cents from February 10th-15th. If you haven't read Waiting for the Storm yet (or if you have, loved it, and want to get a copy for a friend/family member), now's a great time to give it a try! One person will win a $10 Amazon gift card or $10 PayPal cash. Open internationally. <3 <3 <3 YAY!!!!!! to all the things. <3 <3 <3 I totally picked the excerpt that made me nearly cry. I kind of couldn't NOT pick it. I love the bright umbrella and the tilted angle of the picture! Very exciting. Congrats! Ohhhhh can I just say I LOVE this cover so hard? *sighs* It's so so pretty! That is an absolutely GORGEOUS cover! I like how there's a little bit of rainbow (?) at the bottom. The umbrella is perfect, too.